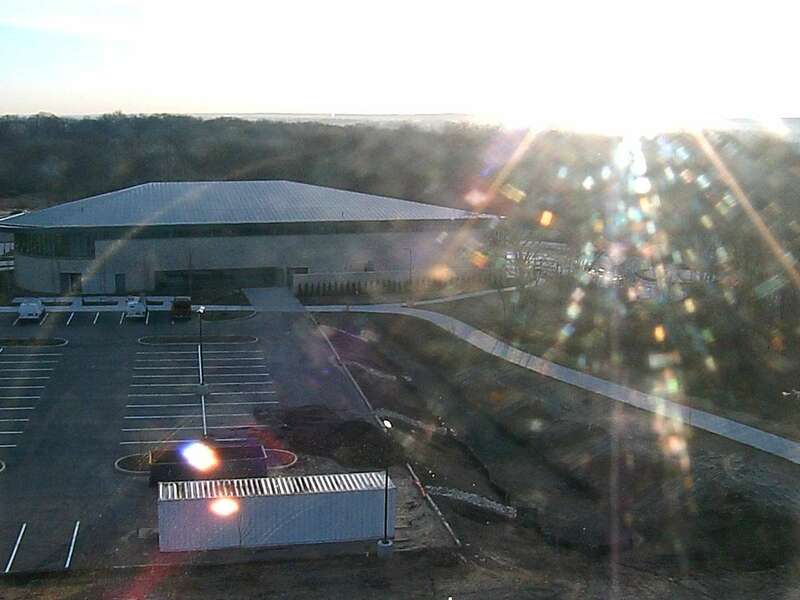 Stay up-to-date on the Lemay Community & Aquatic Center with views from this construction camera and interactive archive calendar. Select any date and time to see what happened on the construction site that day. Choose your favorite image and share via email, Facebook and Twitter. Watch a time-lapse movie to see all the project progress to date. Images are updated every 15 minutes to provide a fresh look at the jobsite.